Now you don’t have to go to a galaxy far, far, away for a Star Wars attraction. Malaysian fans of the intergalactic movie franchise Star Wars, you’re in for a stellar treat! If you’ve always dreamed of going to a Star Wars-themed attraction but don’t have the financial capacity to travel there (read: Disneyland), well, there’s one arriving to our shores soon. 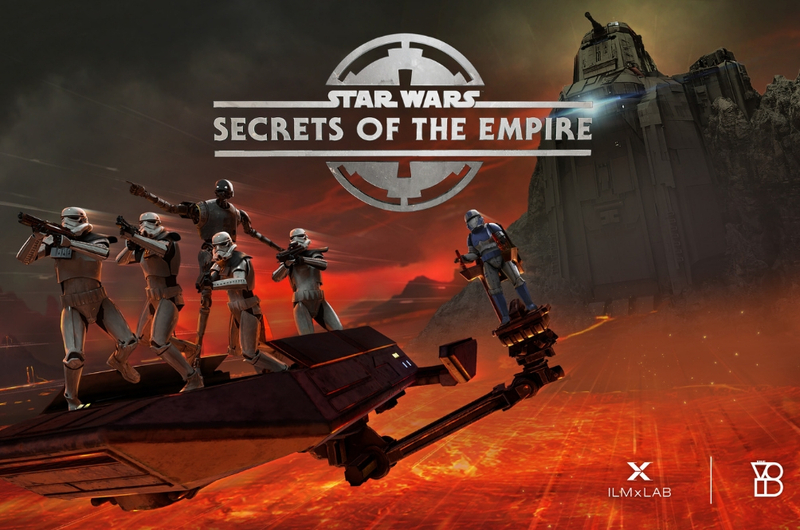 Star Wars: Secrets of The Empire isn’t the next blockbuster movie in the Star Wars universe, but it’s a virtual reality (VR) experience coming soon to Resorts World Genting, Genting Highlands. So, you don’t need to travel to a galaxy far, far, away like Hong Kong or Japan; you just need to go up, up and away to Genting to experience the cosmic world of Star Wars. The attraction will also be the first Star Wars VR attraction in Asia. You can become part of the Star Wars empire and explore the uncharted world of the Star Wars galaxy with some interactive features: you can feel the impact of blaster bolts, smell the smoke from the surrounding environment, and push buttons to solve an interactive puzzle to escape enemies. You would also need to sneak in into the Imperial Base and complete a mission. The best part about it? You can play it in a team of four! No word yet on the exact date of the launch, but the attraction is expected to open at the end of the year. It's time to gather your own Stormtroopers and storm the fort. Bersiap Sedialah, Pokemon Akan Lancar Permainan Terbaru Tidak Lama Lagi!